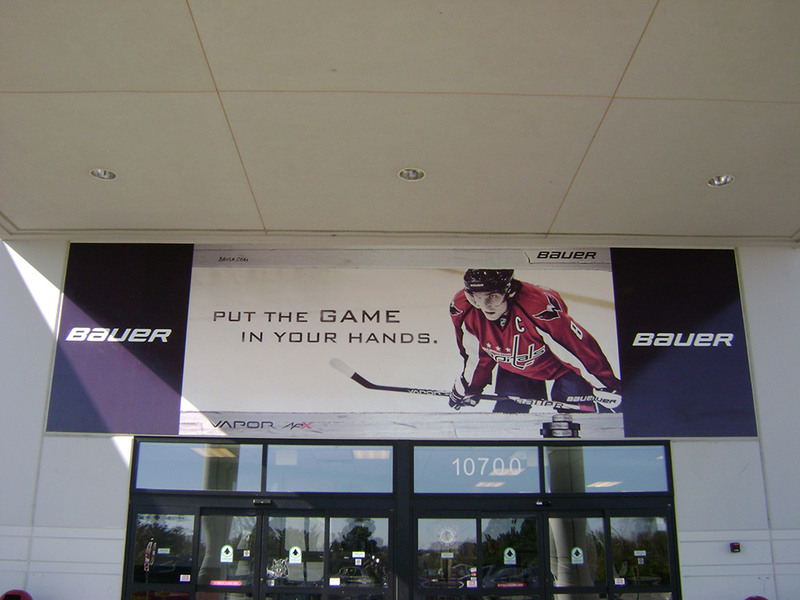 Bauer and Thom Partners have worked on many successful campaigns over the last 10 years. 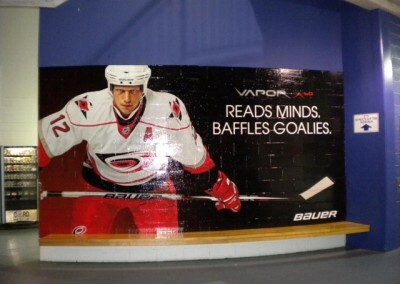 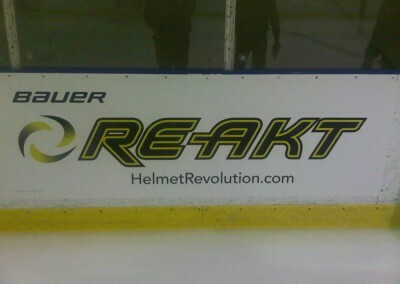 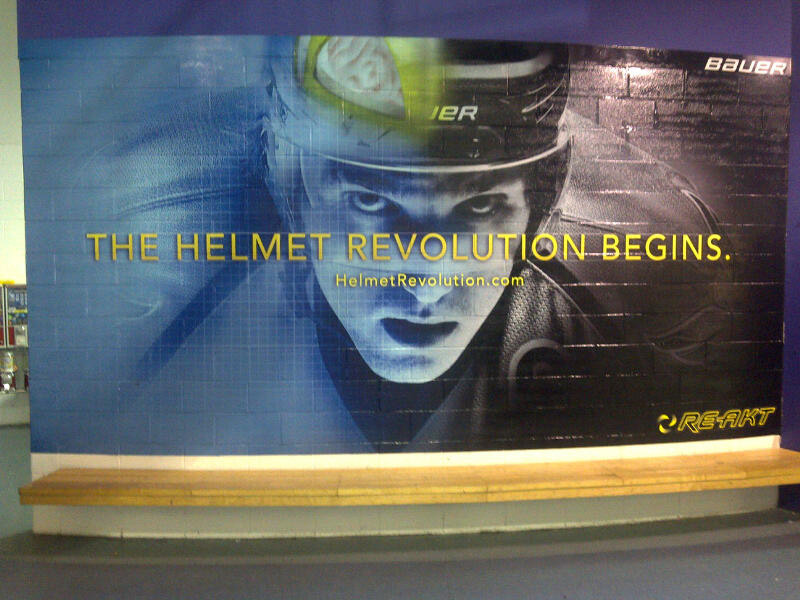 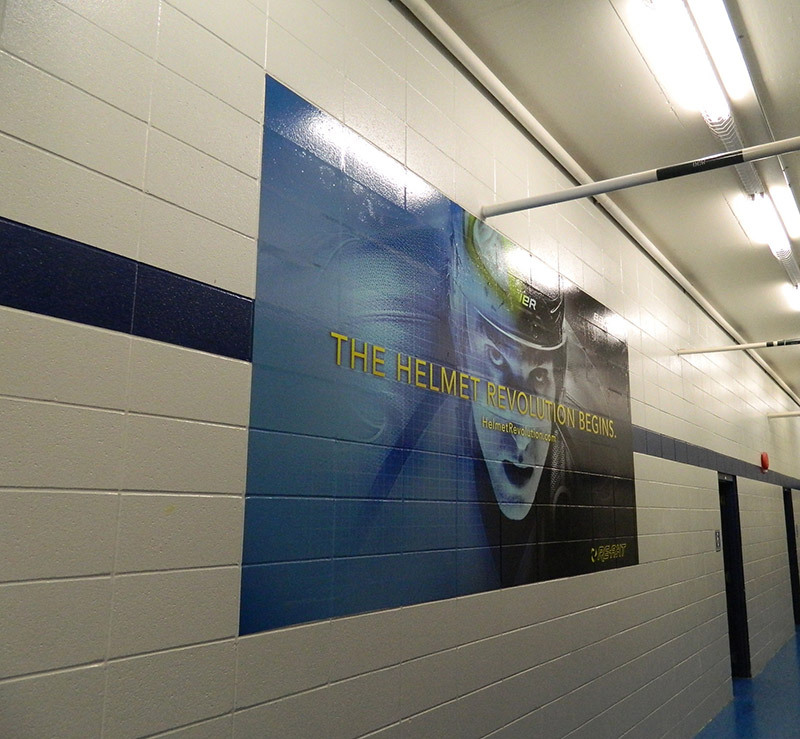 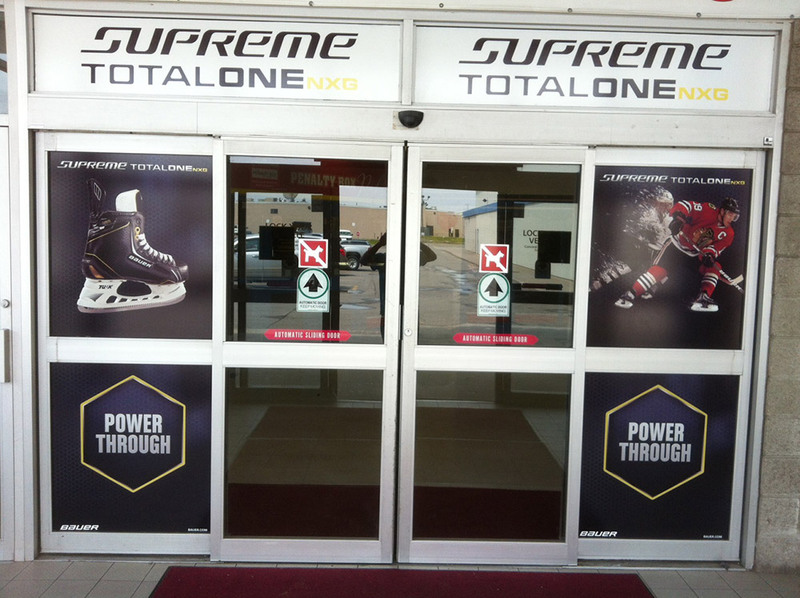 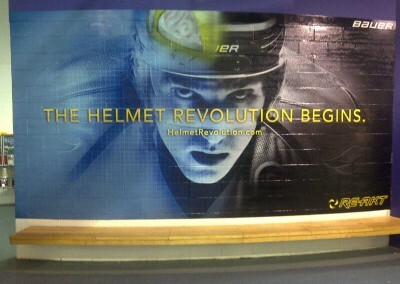 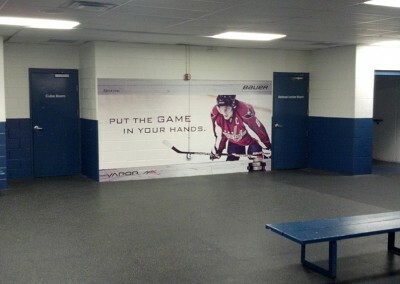 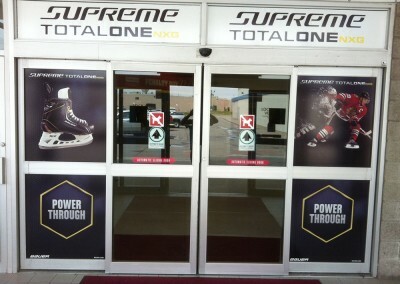 We have connected Bauer’s equipment launches and brand campaigns to community arenas across Canada and the USA on a complete turnkey basis. 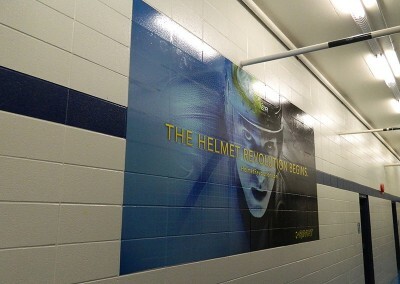 On each campaign we managed market research, customised production, shipping, install and removal. 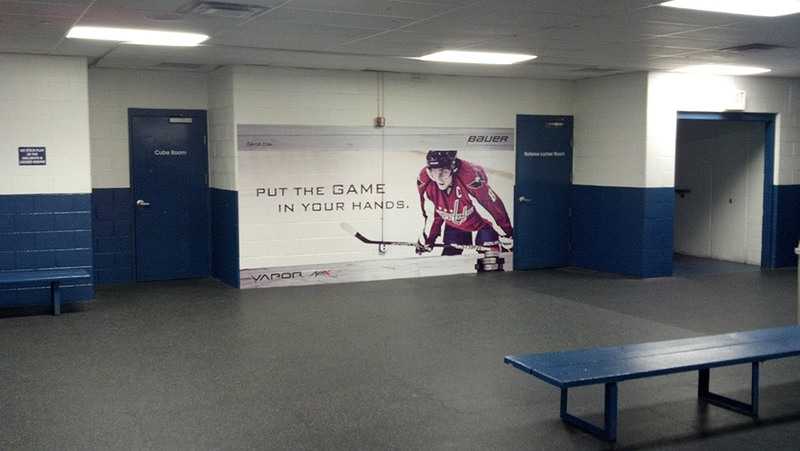 Our network of arenas for Bauer has included locations in both Canada and the United States!